Sharpen your photography skills with the guidance of Mondo’s professional photographer with our photography workshops. See Bali through the eye of your lenses and capture beautiful moments that will stay for a lifetime. This classes are a great opportunity to develop your photographic skills while exploring the authentic culture that has been prospered unchanged for centuries. Photography in Bali is an artist’s dream palet. Capture the beauty of the ISLAND OF GODS and the daily rituals of the Balinese culture. 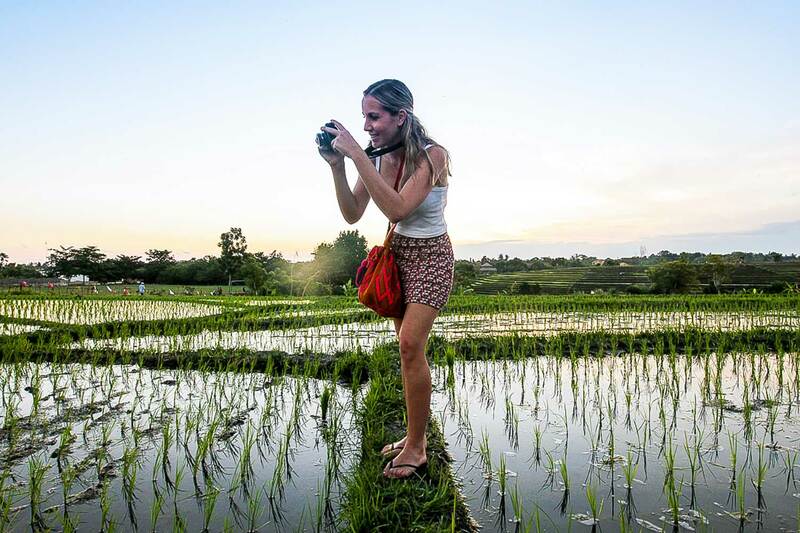 Each class is 90 minutes and can take place nearby Mondo or end up in fascinating locations such as remote rice fields, fish markets, empty beaches or amazing sunsets. You will need your personal camera and will learn to use its full potential and the right format for each environment.